← With work done, it’s time for fun! 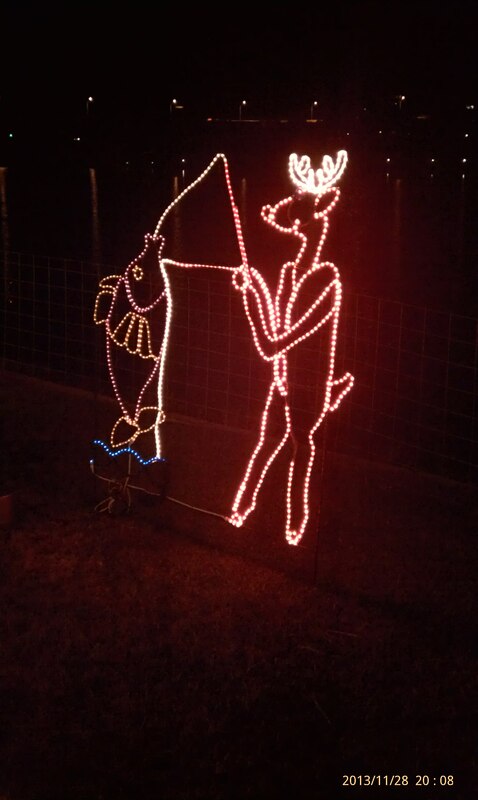 Here is a reindeer catching a big fish. A reindeer catches a big fish.